Recently, Secretary of the Party Committee and President Zhang Yanyou visited Hong Kong. Deputy General Manager of BII and President of BII Technology Guan Jifa, General Manager of BII’s Capital Operation Department and Non-executive Director of BII Technology Ren Yuhan, Director of the Board Office of BII Ding Yanqiong, and Executive Director and Administrative President of BII Technology Xuan Jing also accompanied the tour. 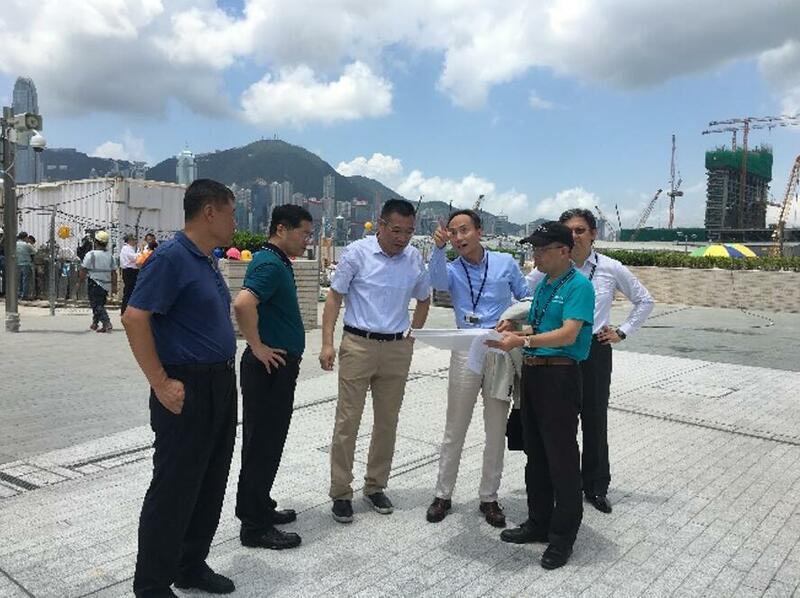 During the process of inspection, Zhang Yanyou and other colleagues had a field visit to the integrated development projects, large-scale traffic hub exchange projects, International Finance Center (IFC-II) property management with Hong Kong Mass Transit Railway(hereinafter referred to as “HK MTR”) and exchanged ideas with the seniors of HK MTR. They also met shareholders and potential investors of BII Technology, learning the capital market’s expectations of BII Technology. Meanwhile, they visited BII Technology Hong Kong Office, listening to Xuan Jing’s overall work report. In the speech, Zhang Yanyou expressed his sincere hope and expectations for the listed company BII Technology. He pointed out that BII Technology is the only listed platform of BII abroad, which should give full play to its advantages to grow into a larger business. 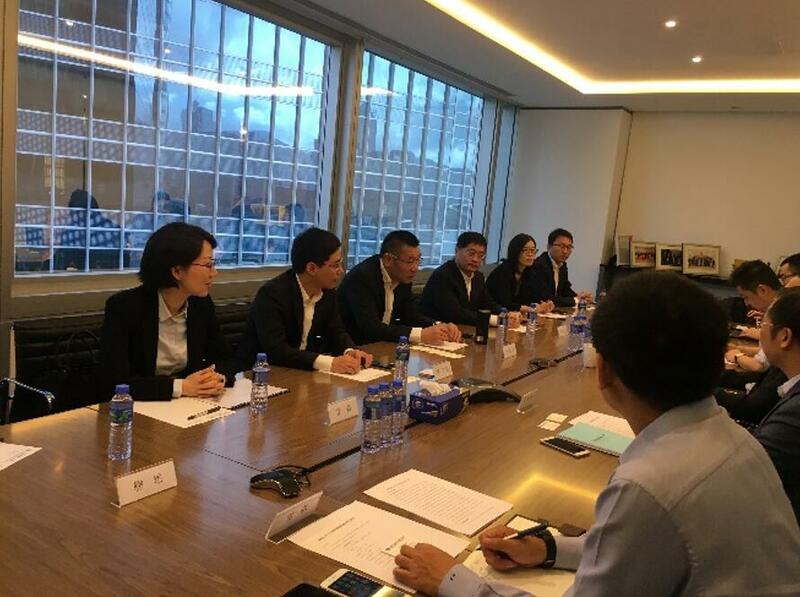 Apart from strengthening technological innovation and business expansion, BII Technology should also actively communicate with various institutions in the Hong Kong capital market so as to create a favorable image on the capital market and fully display its positive role on the listing platform.